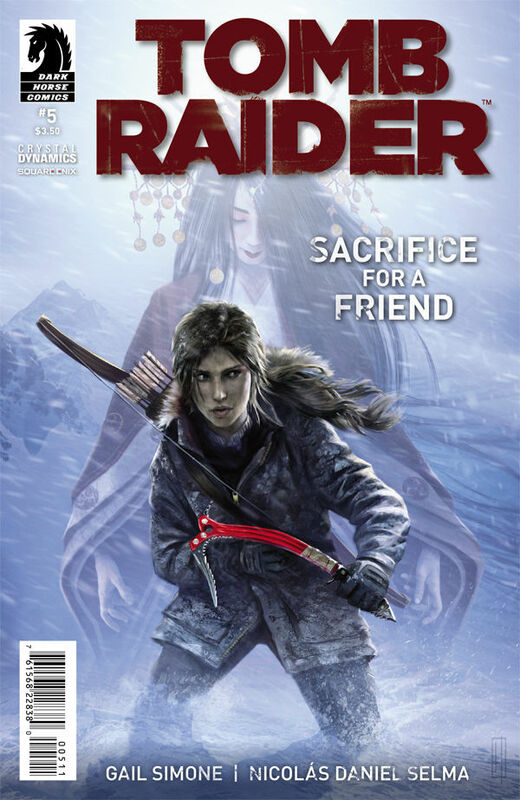 Tomb Raider #5 starts with a flashback fleshing out the relationship between Lara and Sam. I think this was a great decision, as it lends a little weight to Lara’s desire to rescue her friend, no matter the cost. Why does a friendship need weight? Well, because we’ve hardly seen Lara and Sam interact at all, both in the game and in the comic. I’m also still loving that Sam and Lara’s relationship is slightly ambiguous. They could be best friends, or they could be romantic interests. Issue 5 has been, by far, my favorite, with lots of questions answered and the threads of the mystery starting to come together. I can’t wait for issue 6! Buy Tomb Raider #5 here!